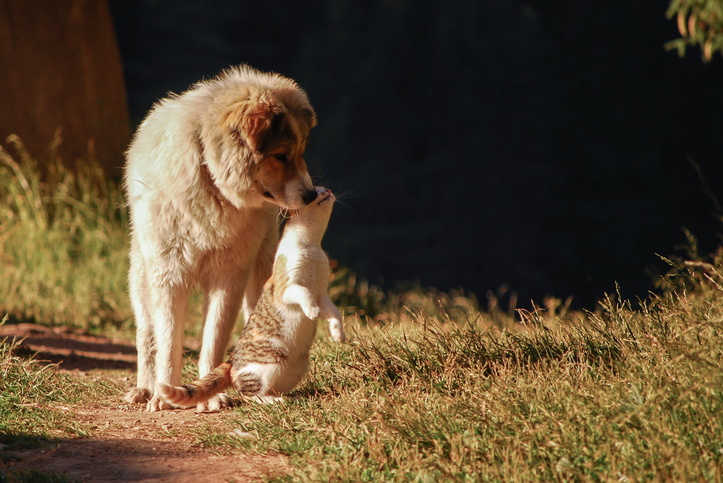 The following items are used routinely in caring for the animals, as well as taking care of the grounds and doing administrative work at the shelter. Gift cards are also useful for us in purchasing these items and some suggestions are listed below as well. If you or someone you know is interested in donating goods, please deliver them to our animal care and adoption center during our regular hours. 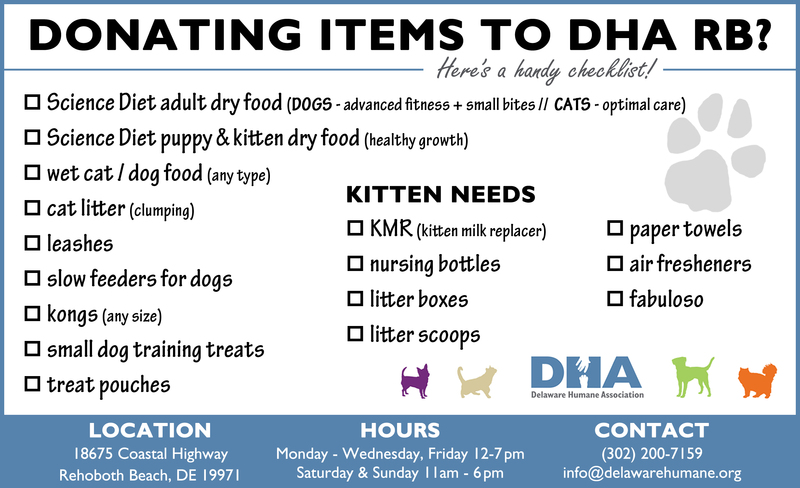 You can also purchase items from our Amazon.com Wish List and have them shipped directly to DHA in Wilmington! To view our Amazon Wish List for our Rehoboth location, click here! If you have any questions, please contact our Client Services staff at (302) 571-0111 or info@delawarehumane.org. Thank you for your support! 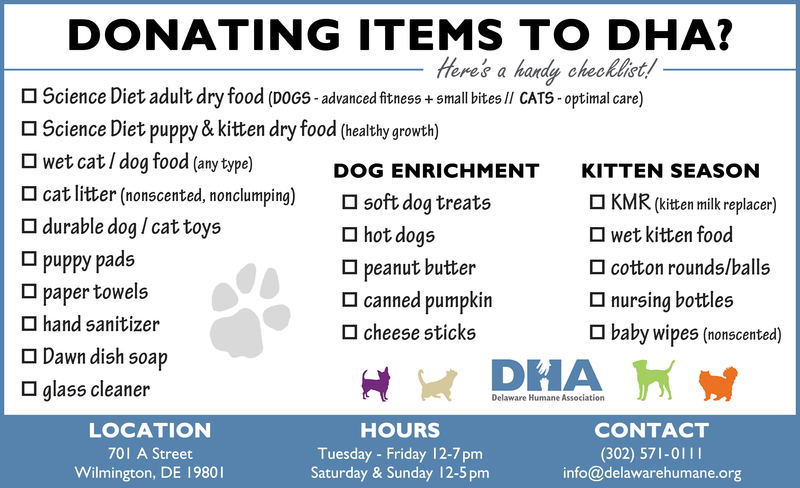 Download our wish list for your own donation drive for our Wilmington location by clicking here! Our Rehoboth location’s wish list can be downloaded as well by clicking here. Thank you for your support!